Bloodstock Open Air 2017 – REVIEWED! Ghost headline Bloodstock Open Air 2017 – Are they the marmite of metal? Night two at Bloodstock and we’ve seen a whole host of spectacular bands already. It’s with little surprise that we see the arena considerably less full than yesterday, Ghost are one of those marmite-type bands who seem to divide people pretty cleanly into love or loathe. BLOODSTOCK announces 10 more, plus the ‘Metal To The Masses’ finals kick off! Sonisphere Saturday brought a huge mix of acts to the Knebworth grounds, check out this article on who was performing. A drier Sunday sees festival goers lounging on the hillside whilst watching the writhing madness that is the mosh pits at Five Finger Death Punch, and wassailing with Swedish melodic metallers - Amon Amarth, who play aboard their on stage Viking longship, to a sea of fans’ windmilling hair and guttural yells. 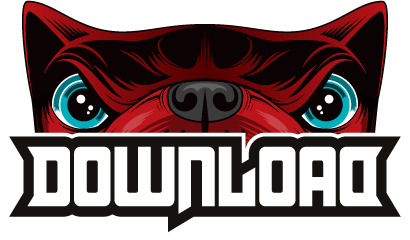 Download Festival has confirmed 17 more bands including Black Stone Cherry, CHTHONIC & The Oriental Orchestra, DragonForce, Masters Of Reality, Ghost, Satyricon and more for one incredible weekend of rock.